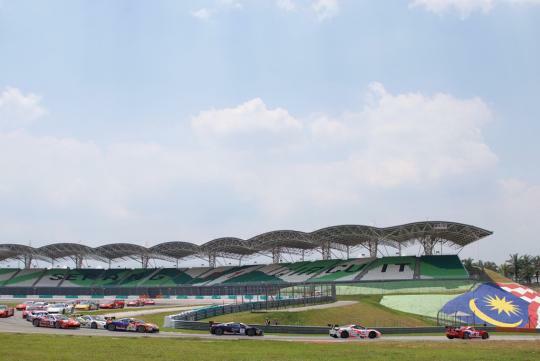 The refurbishment works will involve the entire 5.54km of the world-class circuit,and is a mandatory requirement in ensuring that the Sepang track will continue to be homologated in the FIA and FIM as a Grade 1 and Grade A circuit respectively. 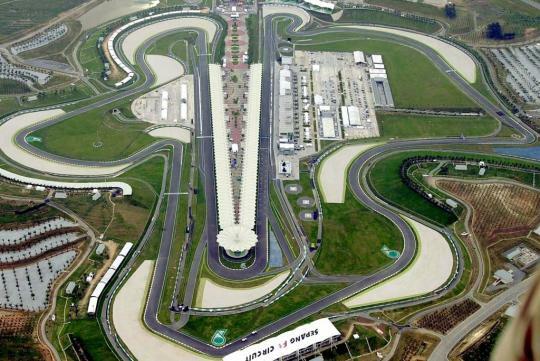 The track resurfacing and upgrading scheduled for 2016 is based on requirements from FIA and FIM, to ensure that the circuit continues to meet international standards. “The last 5 years have seen an average 98% usage of the track’s availability throughout the year, from large international events all the way to private bookings. These events have taken the circuit to a whole new level of recognition, and in tandem with this, it is a must for SIC to continue providing the best experience and top levels of safety for all track users. Additionally, our efforts to develop motorsports in Malaysia further underline the need to maintain a top international class circuit in the country,” Razlan Razali, Chief Executive Officer of SIC, said. “We regret causing disappointment and inconvenience due to the closure of the circuit, and we thank all track users for their understanding. Like all facilities and especially circuits, maintenance works is a priority, and the resurfacing and upgrading works is necessary to ensure the continued availability of a track of the highest quality in Malaysia,” he added. During the resurfacing and upgrading exercise, the track will be closed from all activities and involves resurfacing the entire 5.54km track, and repairing and upgrading of the drainage system, the kerbs and the run-off area tarmac, and also rebuilding the gravel bed area at Turn 1 and 15. For further information, kindly contact Sepang Circuit at +603-8778 2222 or visit www.sepangcircuit.com.